Of course the values you are putting in will need to be generated based on variables from your system once your user is logged in or based off of tracking you already have on your own website. 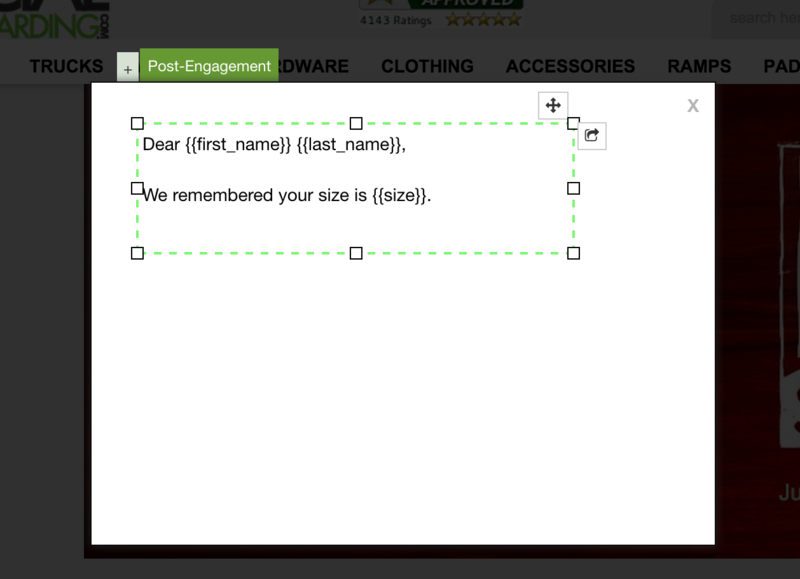 That way you can then utilize that data in your targeting rule like the below. This example essentially only shows the promotion once if the first_name object is not blank and the location object is equal to San Francisco.